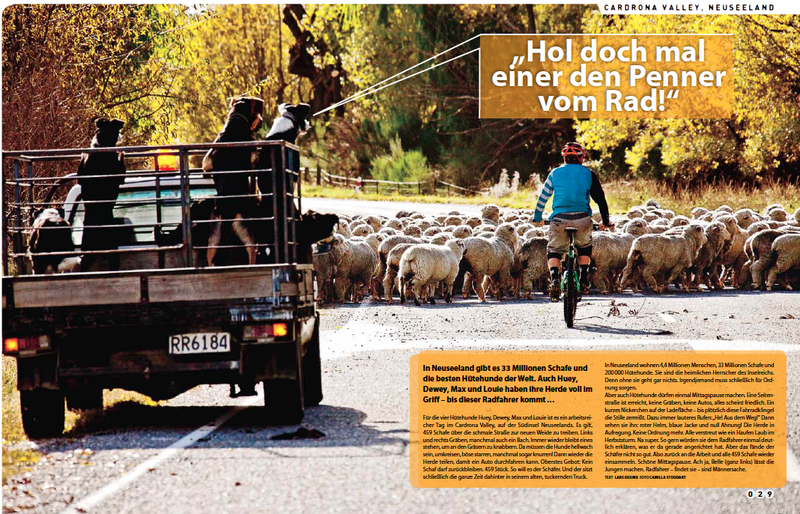 Cammilla Stoddart had this picture of me hassling some sheep in the Cardrona Valley, NZ published in Picture Magazine, a German photo magazine. I have no idea what the speech bubble says. October 4, 2012 in FRIENDS, LOOK AT ME MOM!, N-ZHRED, Still imagery. Last page in bike this month too…..